TORY Acton (Division 2) is a fourth generation grazier, who was raised and has lived most of her life on cattle properties throughout Central Queensland. 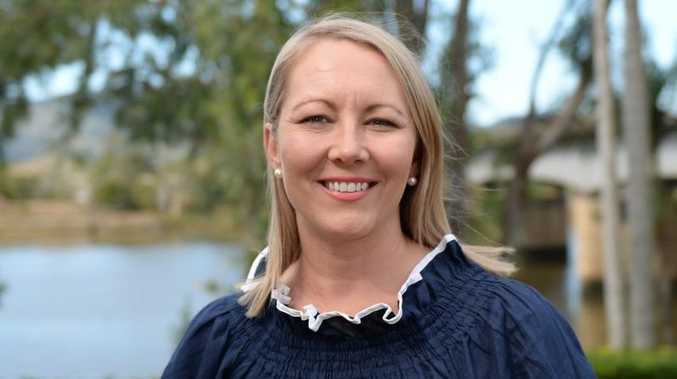 Ms Acton is in the running to represent and serve Division 2 of the Rockhampton region. Ms Acton and the Acton family are renowned for their strong commitment to the community and support of local charity events across our region. The Acton family owned property Paradise Lagoons, which hosts one of the largest tourism and sporting events upon our region's calendar, drawing thousands of horse enthusiasts each year from all over Australia. "This region's future, its advancement and sustainability were paramount in my decision to run for council. I have decided to contest RRC's Division 2, as I wish to step away from my traditional roots and clearly demonstrate my genuine commitment and capacity to serve the broader community," Ms Acton said. "Like many young mothers from across our region, I have genuine concerns regarding our children's future. We must act now to institute the economic and industry development programs that will deliver the employment opportunities of the future and entice others to our region."